Come for the Challenge. Stay for the community. Welcome to the XY Gaming Family. 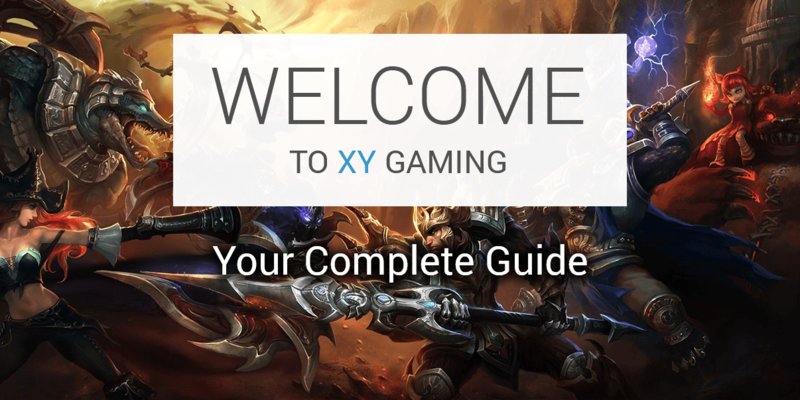 Here you will find information to get yourself started using the XY Gaming platform, with tutorials and current features we have available. 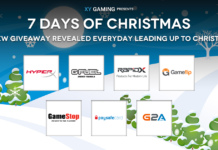 What is XY Gaming about? 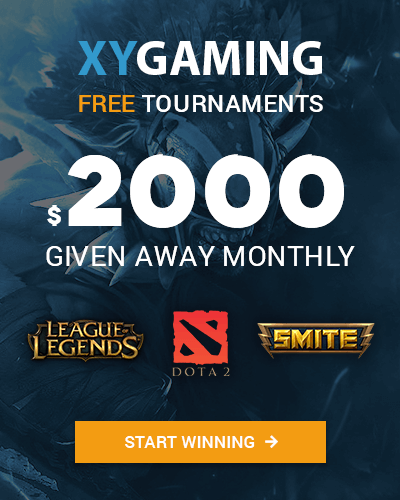 XY Gaming (XYG) is a web based gaming platform, allowing gamers to compete against other users in video games for real money, coins and prizes. XYG offers fully automated results verification, and you have may have seen us blast our social media with the term “We Get Gamers Paid”. This is our mission, in making sure users receive their winnings. We are the first skilled wagering platform with an automated verification results system and community structure built into our website. Users can see full integrated profiles of every user, showcasing their skill, rank and previous results, so that you can view your opponents’ background before challenging them. Home page is where you will find critical news pieces regarding updates, articles, new features and announcements by the XY Gaming team. Current Giveaways panel on the right highlights the current free prizes up for grabs for anybody wishing to enter for FREE. The time under each prize indicates the remaining time to enter, and until a winner is announced on the Giveaways page. The Compete menu item will drop down with the function Add New Game ID, allowing a user to link their Game ID to the account. Once a Game ID has been linked, the games you have added to the site will be available under the Compete menu item in future. Visiting the Add New Game ID page will display the games currently supported by the XY Gaming platform. This is where users can select regions and visit the challenge pages for their games, once their accounts have been linked to their game ID for the titles. Some games have different regions to select, and some also have multiple accounts that are needed for users wanting to play on more than one region. To add a region simply select the button “Add Region”, then click the button “Add new”. The process for adding a region will vary depending on the game. 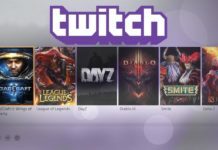 Some require you to connect through a website portal to link your Game ID to the XY Gaming, where others require you to just simply add your game ID in the section required. Once a game is added you will be able to enter that games’ portal, either by clicking on the game image on the Add New Game ID page, or via a menu item available after clicking the Compete menu. A game portal page has an instant chat board, information on your ranking and recent matches for that game. The Compete Game page also includes all challenges being posted on the Open Challenge Board, with the ability to post your own challenge request to users. The Challenges tab is your dashboard for all incoming, outgoing, scheduled and recent challenges. Incoming Challenges – This box will inform you of requests made by other users to play against you. This is where you can accept or reject a challenge sent to you. Outgoing Challenges – This box will shows all challenges sent out by you to other users on the site. Note that matches that were sent and rejected by other users will not show up here, rejections will be in your notifications icon on the top right of the page. Scheduled Challenges – This box will shows all challenges that are ready to be played. Here you can see details of your opponent so you know how to engage them for your match. Recent Matches – This box will list the most recent matches that were played by you on XY Gaming, showing the results and dates of when they were played. An option to “Rematch” the user is available as well as an “Info” button to view the full details about the match. Cashier is where your transaction history, account status, personal information and purchasable features can be found. All details are private and can not be seen by anybody else on the site. Personal Information – Your information is displayed to give accreditation to yourself and to the XY Gaming staff. Details can also be used for shipment of prizes given to users. Account Status – Your XY Gaming Cashier Account Status informs you of your current money in play, as well as money currently in play being that a challenge you have accepted or issued is still waiting for approval by another party. Challenges issued by yourself without being accepted can be cancelled to return the money in play to your available balance. Pending withdrawals are also shown – depending on withdrawal options chosen and your bank, withdrawals may take 24 hours to a few business days to be processed. Deposit Tab – Depositing options are shown on page which starts the process of depositing money into your XY Gaming account. Once you have selected your amount you can process by clicking on next to fill out the details for the payment method. 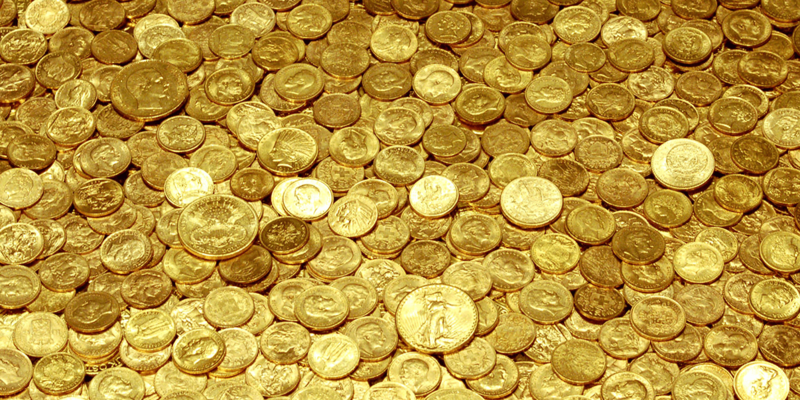 Buy Coins Tab – Coins allow you to challenge and work you way up in the skilled ranking system. 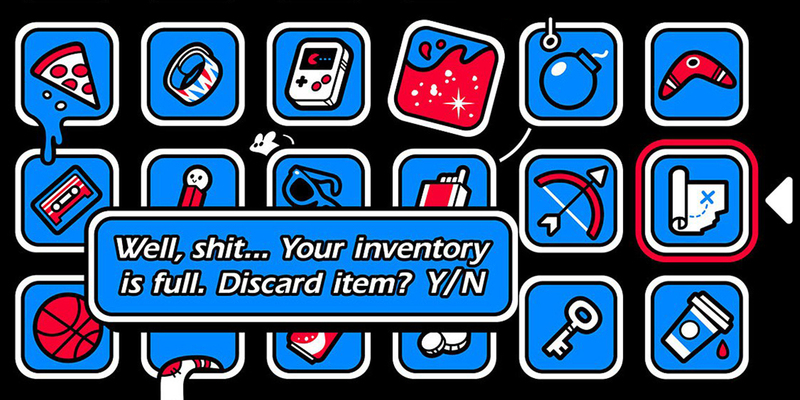 Every day that you login XY Gaming will give you 20 Coins, but if you happen to lose all of that before the next roll over, you have an option of buying more. Withdraw – You can withdraw at any time, this tab will guide you through the details you need set to organise the withdrawal of your funds. Transaction History – This tab will automatically show all information of your wagering history through any means on the site from your cashier account. Add Promo – With XY Gaming you may receive bonuses throughout your time on the site, and this tab allows you to apply a promo code to your account. Promotions such as free bet’s may be awarded over time to users based on competitions and other achievements. Update Details – Any time your information changes or needs to be updated this tab allows you to edit your Personal information. This is also where you can change your password. 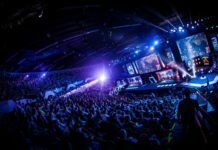 Your profile is available to general public viewing, with a summary of your match history, reputation, ranking, win/lost ratio and Game ID’s, with separate tabs for a full list of match history and reputation. Reputation is given by those whom you play against in matches ranking you in terms of maturity and in sportsmanship. This will automatically bring out your friends panel to the right. This panel can also be accessed by clicking on the friends icon on the top right of the page. The Friends tab allows you to view users you’ve already connected with online, and send instant messages to people in your contact list. A tab is available to add and search for users by name as well as a tab to select your Compete Game page. 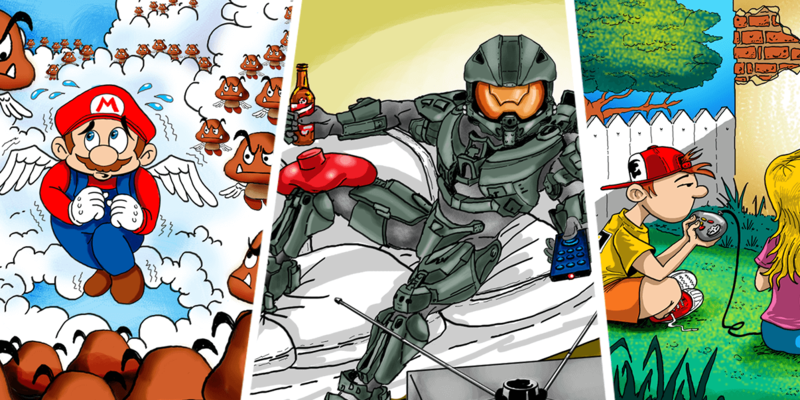 Being part of a community means bringing your friends, so this page allows you to invite them to join you on XY Gaming. You can add their email with a short message, and they’ll be sent details on how to sign up to XY Gaming. For every person that you invite to the site that signs up you will get 10 Coins to enter to win free games and prizes. Our Giveaways page is where we are constantly giving away prizes, every day. All giveaways are free to enter, and may require Coins that are given for users who complete certain task, prizes may vary from games, peripherals, promotions and many others to be won on the site. You can view how many Coins you have by clicking the Coin dropdown in the top navigation. Any interaction with your account will be seen in notifications, as will any messages and updates about your account. By clicking a notification, you will a see more detailed description of each action received. You also have a permanent globe icon on the top right of the page, by clicking on this icon it allows you to see a summary of recent notifications. XY Gaming is dedicated to providing the best service we can towards our users and community. To this end we have staff on board to fix any issues or bugs that are found by users on the site. The Report Bug menu item will provide a popup which allows you to report any issues you experience while being on the site. XY Gaming will have staff to answer any questions or problems you may encounter during your time on our website. Simply look at the bottom left of any page on the site and click on Live Support. A chat box will pop up for you to directly communicate with support staff with any concerns you may have. If our support staff aren’t available at that time, the bottom left will show Leave a Message, and a support staff member will get in touch with you as soon as we can. Previous articleXY Gaming Global Open Beta Launch! 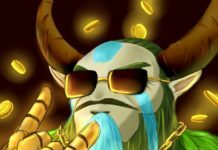 Next articleXY Gaming’s Free, non-stop, round-the-clock giveaway page!